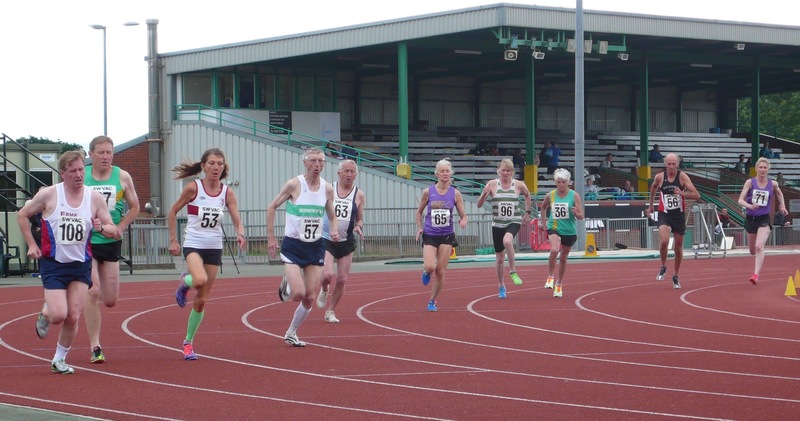 The event will be taking place at Exeter Arena on Sunday 16th June. 10am – 5pm. 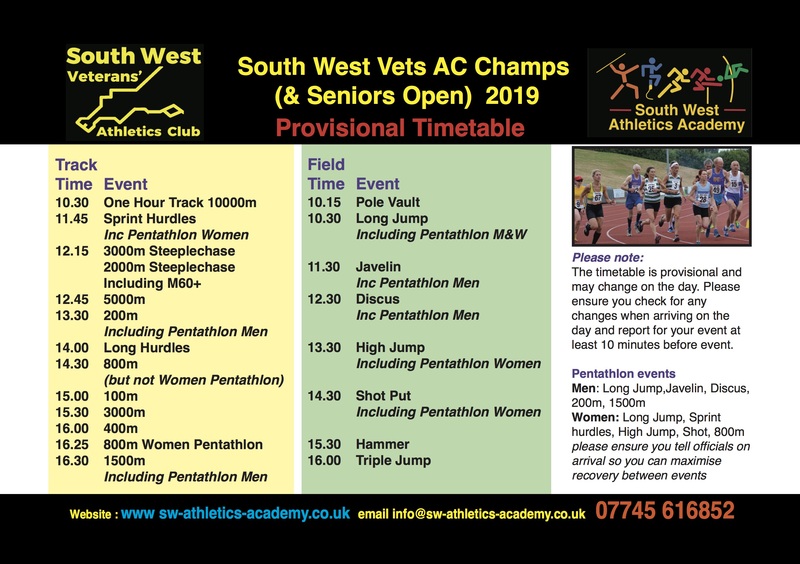 We also welcome senior entries for this event, all events will be at senior height and weights and entries will be limited if we receive a lot of entries in certain events. 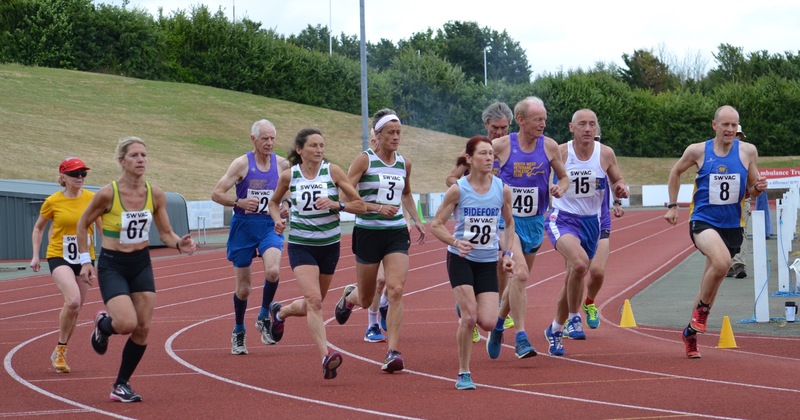 Entries can be made online please click here to be taken to our online entries, you can also print a paper copy below. We can accept payment via cheque if you contact us we will provide the address for this to be sent to. Please also send a SAE for us to reply with confirmation and number. Cancellation we will not be able to refund any entry fees for this event.